I’m trying to find different headlines for the posts about these blocks, with varying degrees of success. Looking for the breaking news? You’ll have to scroll down. First another brown & blue Silent Garden block – this will be block 4 of row 3. I really like the movement in this block! Then block 4 of row 3 of the Tranquil Garden top. And a Not So Silent Garden block. This is definitely one of my favourites so far of these blocks. I have no idea where it will end up in the top as I need to get the first row together and then add a second row before I can even begin to sort out how the blocks will be laid out. The backs of the three Silent Garden blocks are all similar to this once pressed and their seams graded. So that’s three blocks for three of the quilt tops. For the fourth top, there’s a trio of green Harpsichord blocks and these are the last of the green blocks for that top – I think. More on that to come on Wednesday. First a dark olive green one. Then a medium sea green one. And a second medium sea green block. The backs of all three are virtually identical to this once pressed and their seams graded. Now we’re up to six blocks for four quilts. Finally, the seventh block which is for the fifth top, another of the little 9-patch blocks on point. When I saw that Golden Wedding Ring collections were coming soon in the latest edition of the Inklingo Smart Shoppers’ Idea Book, I knew what it meant – I’ll have to start one as soon as the collections are released! 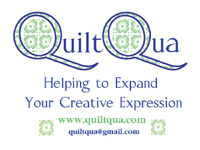 I remember seeing this design in a quilt book years ago when I first began quilting and being immediately drawn to it. But now – with Inklingo? I know this design could be absolutely spectacular with some fussy cut/printed diamonds for the centre star or perhaps for the kites surrounding them. That and then all that lovely curved stitching and loads of continuous sewing? Pure bliss. I’m already thinking about fabric combinations for it. Baxter was just dozing off on a lazy warm Sunday evening after dinner. We’re having another couple of days of heat and high humidity. It doesn’t seem to bother him at all. Impressed with how much you did get done! I love double wedding quilts I think that pattern is one of my favorites. 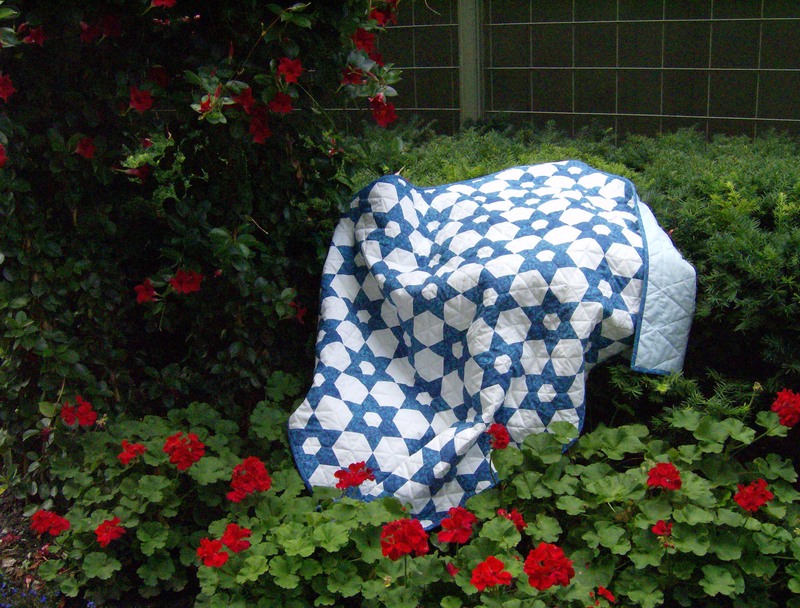 Thank you – I think having the four piece units that surround each star already done makes sewing the various Silent Garden blocks much faster. I will be slowing down soon as I start piecing all the four-piece units for the fifth row of the first two quilts and finally start putting row 1 of the Not So Silent Garden top together so I can sort out where I’m going with it! I love DWR quilts too – and the Golden Wedding Ring really takes it up a notch. That is going to be far too much fun to sew!! Love that star in the first block! Thank you! It’s one of my favourites as well! Your work is gorgeous and I love Mr Q O’s work too! Thank you! 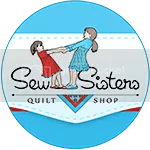 I owe it all to you – the lessons from Quilted Diamonds II and the fabulousness of Inklingo collections make it oh, so easy to piece fabulous quilts!! Spectacular blocks as always! The golden wedding ring block is just going to be another great block for you to sew! I can totally see why you’re planning to start a new project. That wedding ring pattern is striking! I know I’ll find it absolutely impossible to resist making that when the collection is released! Olive green I with black, super colours together.And the toon says it all, so good to see one again. I’m torn about the greens – I love the lighter values but not so much the dark ones. I wasn’t giving Mr. Q.O. any notice about what I was blogging about so there was just no time to get a ‘toon done. My fault – not his! !